Luckygames is the Best Bitcoin & Crypto Gambling Site having own Forum. The main goal is to bring you the greatest gambling experience ever with all the high-end features. You are able to play using more than 70 cryptocurrencies and, if you want, exchange them in a few clicks. Provably Fair system makes your game 100% manipulation free. Low House Edge (1%) provides a reasonable opportunity to win. 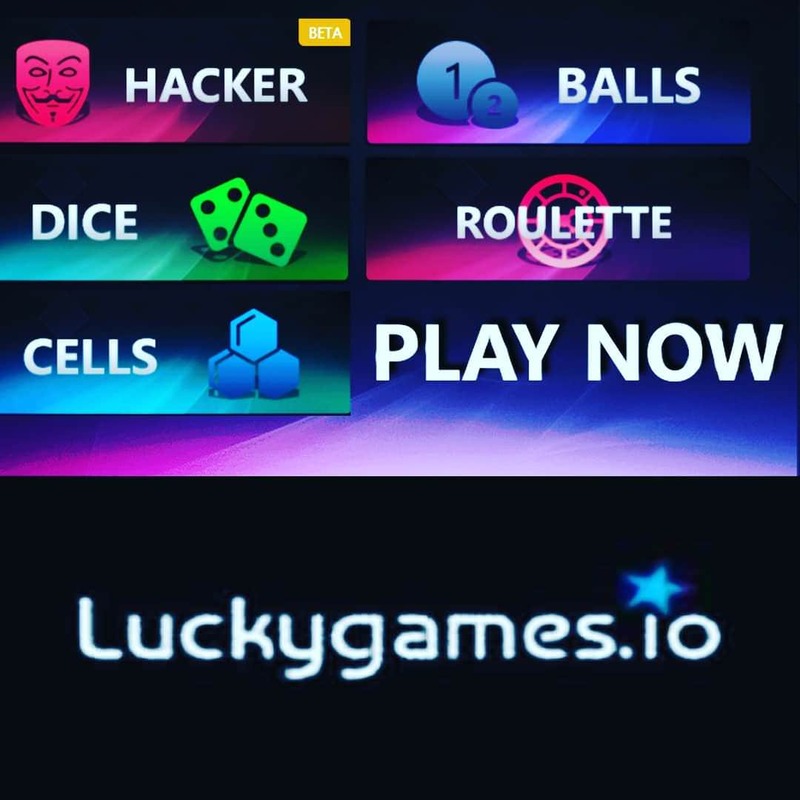 Luckygames will make you feel lucky for real. Disclaimer : Users are responsible for their own losses on all bitcoin and crypto gambling sites. If the gambling stops being fun, it's time to stop gambling. The 70th billions bet giveaway has been finished! Congratulations to our winning teams Better luck next time to those who didn't win Today we have given away 9950 USDT and 995 days LEGEND. We would like to say a big thanks to all 160 teams and 800 players who joined the giveaway! It's amazing how strong our Luckygames Community is! You have proved this one more time! Thank you guys! It was a great new experience We hope you enjoyed the event. It was awesome! For more details and results feel free to check here : [FINISHED] 70,000,000,000th Bet Giveaway! 7,000+ USDT Prize Pool!